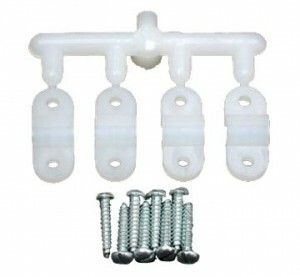 4 Nylon straps per package, Includes 8 each #2 Fasteners. 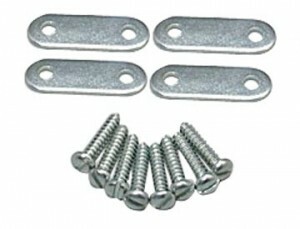 4 steel straps per package, Includes 8 each #2 Fasteners. Four Pi Flat Metal Gear Straps. Flat gear straps for mounting gear with fasteners. Handy for mounting cabanes and other similar sized music wire. Wire should be in slot in model, the strap holds wire in your slot or any similar use. 4 straps and 8 #2 screws. Discontinued, while supplies last, as is no warranty. These injection molded nylon gear straps are now available to fit 3/16" wire landing gears, as called for in some of the newest models on the market! 4 straps and 8 No. 2 x 7/16" slotted sheet metal screws per package. Great Planes flat gear straps. 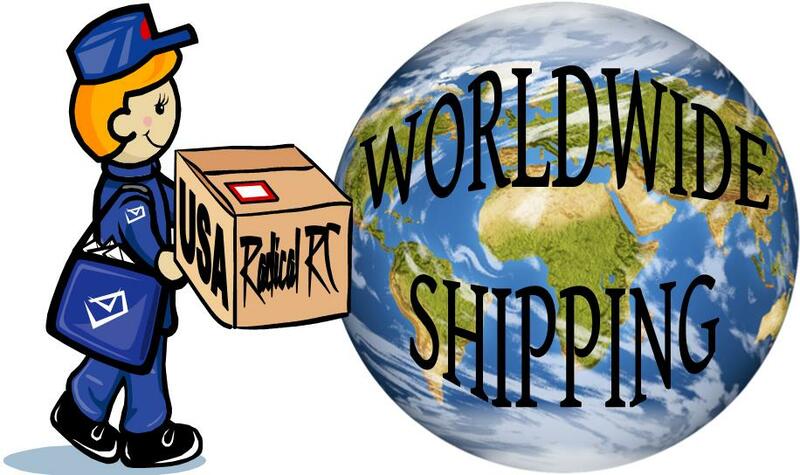 For recessed gear wire. Four straps and eight screws.